Craig Steinfels, who has a BSID from The Ohio State University. Craig has over 20 years of professional design experience developing products and brand strategies for a broad variety of industries, including: medical, defense department, new energy, and consumer products. 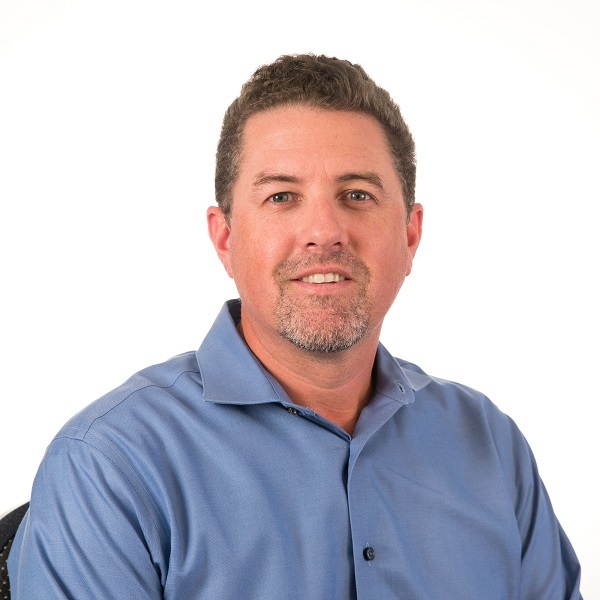 Craig is currently the Director of Industrial Design at Stanley Black and Decker and leads the development of construction and industrial hand tools, diagnostics, and lighting products.